I also want to showcase finished work so I need you to submit your colored pages! It is a first come / first post situation until the gallery pages are full. 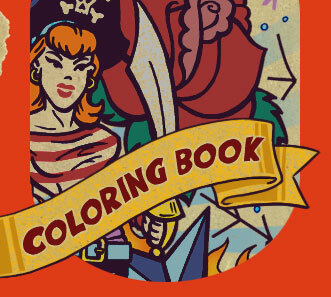 Don't delay... buy your copy today and get to coloring!